This portion of a tel site in Israel’s central coastal plain was excavated in several phases between September 1999 and December 2000, by various archaeological bodies including the Israel Antiquities Authority and the Department of Land of Israel Studies at Bar-Ilan University in collaboration with Y.G. Contract Archaeology. 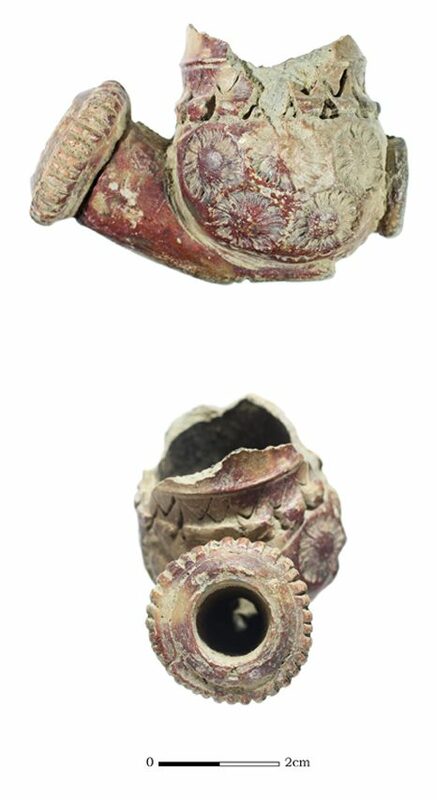 In an excavation area measuring 100m², remains of an Early Bronze Age settlement were uncovered, as well as finds from the Mamluk, Late Islamic and Ottoman periods. The remnants of buildings and courtyards represent the most recent centuries of the site’s history, as well as pits, signs of activity such as ash layers, and a variety of ceramic and other artifacts. These remains overlay and disturbed the comparatively ephemeral Mamluk through Late Islamic phase of the site. We found pits and traces of activity, as well as artifacts from daily life, but no architectural elements from these periods were extant. 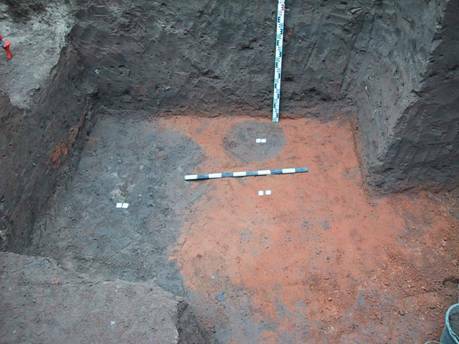 Weather conditions dictated that excavation could not safely continue down according to the standard digging methodology. 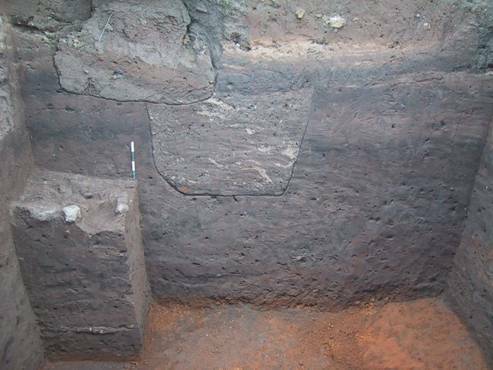 As a result, engineers fashioned a terrace design and with this in place it was possible in one 25m² area to excavate right down to the very earliest archaeological remains of the site (7.5m below ground level). These date to the Early Bronze Age (ca.3600 – 2200 BCE) and include several occupation layers, a wall portion, and a variety of fascinating tools, vessels and objects of perhaps a purely symbolic nature.